Arrival at Jammu Airport / Railway Satation. Times India Travels representative meets you and assist you to transfer your to Katra (50kms/1hr drive). 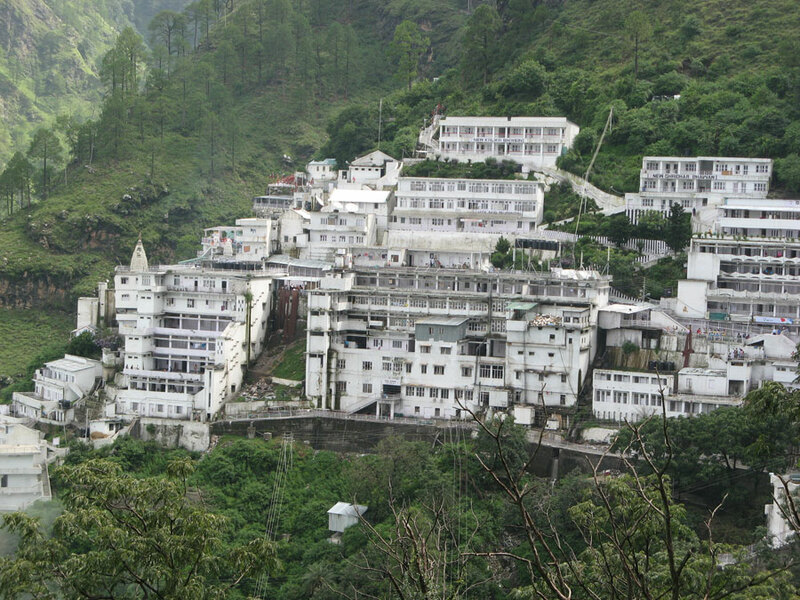 On arrival check in at pre-booked hotels, freshen up and get ready for trek to Mata Vaishno Devi Shrine (12Kms) which is one of the holy temple of Hindu dedicated to Shakti. The holy shrine located in Kashmir is one of the second most visited temples in India. For trek to this revered temple, ponies can be arranged by self to make the tour more enjoyable, comfortable and memorable. Return back to the hotel late in the evening and enjoy dinner and overnight stay at Katra hotel. After breakfast, drive through the picturesque valley of Katra to Pahalgam (270 Kms/7hrs drive). 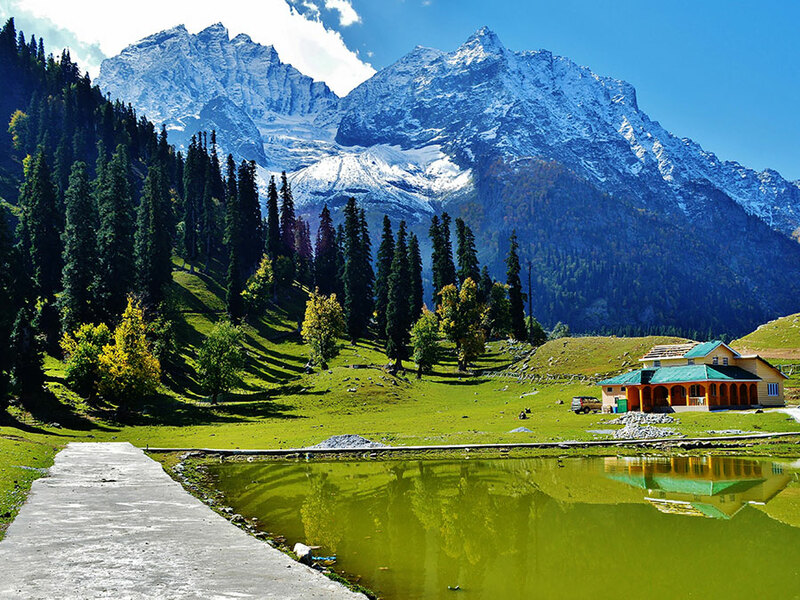 Pahalgam is a beautiful tourist spot in Kashmir famous for its pristine natural splendor, wooded forests, and lovely trekking routes and is also the starting point for Amarnath Yatra. Dinner and overnight stay at Pahalgam hotel. After happy breakfast at the hotel today we go for a local sightseeing and leisure activities as Pahalgam. Pahalgam is outstandingly beautiful and is the perfect place to enjoy nature walks, trout fishing, and pony trekking and camping. Later in the night enjoy welcome Dinner and overnight stay at Pahalgam hotel. After healthy breakfast drive on wheels to Gulmarg (150 Kms/4hrs drive), the repute hill resort known not just for its inviting natural beauty but globally famous as being the highest natural golf course in the world. Gulmarg is also famous for is ski-slopes which are also best in the world. Dinner and overnight stay at Gulmarg hotel. Enjoy the healthy breakfast at the hotel and today go for a full-day sightseeing of Gulmarg. 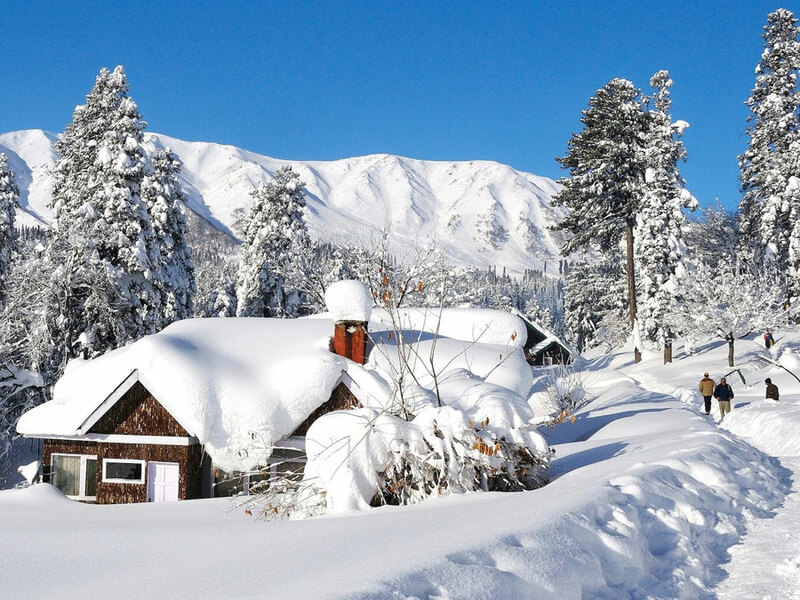 On Gulmarg tour visit to Alpather Lake, Baba Reshi Shrine, and Cable Car to Kongdor, Gulmarg Gold Golf, Maharani Temple Skiing, Khilanmarg and St Mary’s Church. After glorious full day sightseeing tours, return back on time to the hotel to enjoy the delicious and overnight stay at Gulmarg hotel. After breakfast, check out from the hotel and we drive towards Srinagar (85 Kms/2.5 hrs), the capital city of Jammu and Kashmir. Check in to the houseboat. In the evening go for a memorable Shikara ride in the Dal Lake and enjoy the artistic beauty of the nature created by the almighty. Dinner and overnight stay at Srinagar Houseboat. 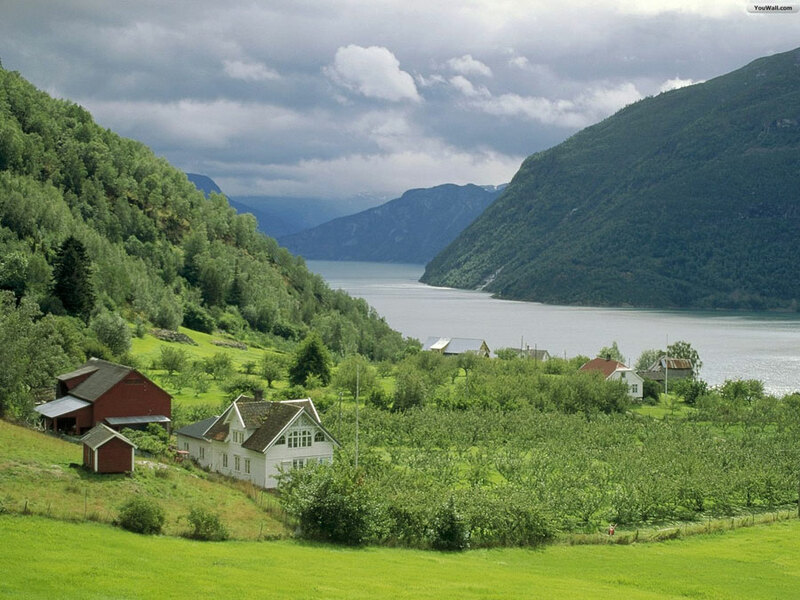 Enjoy the breakfast enjoy the mesmerizing beauty of the nature on the houseboat. Later we proceed for a sightseeing tour and visit to Mughal Gardens (Gems of Kashmir Tourism), Nishat Bagh, Shalimar Bagh, Hazratbal Shrine and Shankarcharya Temple. 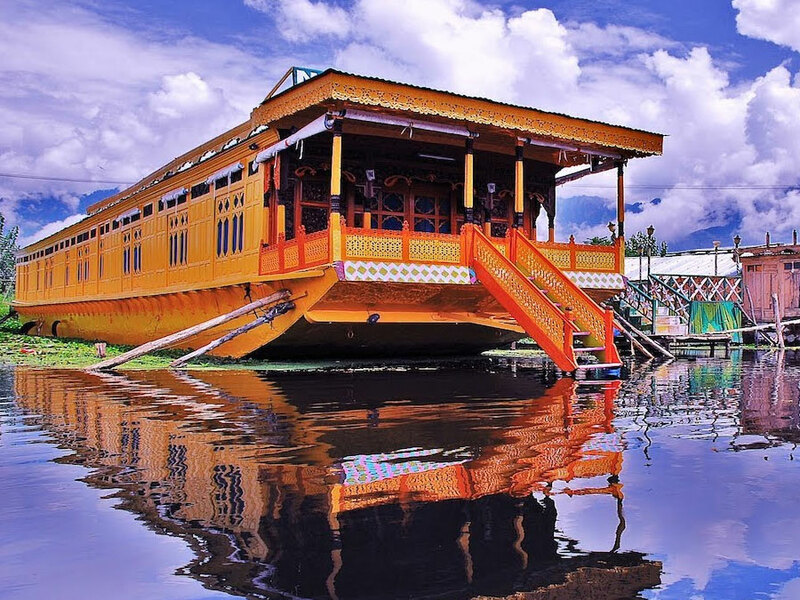 After the glorious tours, check in at Srinagar houseboat for dinner and overnight stay. Enjoy the healthy breakfast on the houseboat and proceed for excursions to Sonmarg (85kms/3hrs drive). Sonmarg is famous for its inviting natural beauty, silver birches, green meadows, pine trees and blissful ambiance. The bloom of the yellow crocuses in the spring season has made the place rightly describe as “Golden Meadows”. After the memorable and fun-filled excursion, return on time for dinner and overnight stay at the houseboat in Srinagar. © 2019 Times India Travels.